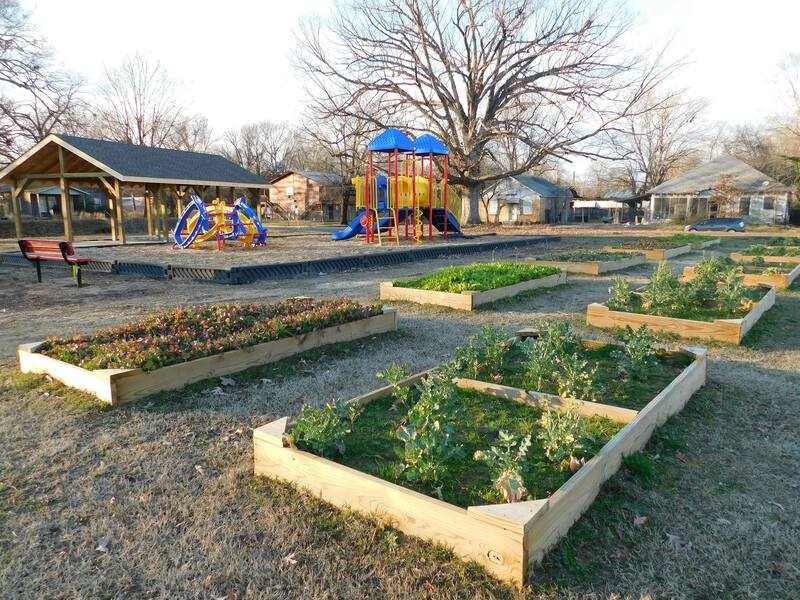 Mayor Shirley Washington partnered with the Agricultural Extension Office for funding the initial phases of a garden on the grounds of the former Davis Hospital (Cherry Street & 11th Avenue). Equipment was purchased and Liberty Utilities provided water to an installed irrigation system. A pavilion has been built on the site and the first harvest has come in. Volunteers put together many more raised beds during the MLK Day of Service on January 19, 2019. The Mayor’s office will host a work day and opening of the garden on February 23, 2019, 9:00 am to 1:00 pm. Citizens can adopt a bed for planting. A fence will also be installed. Other community gardens are being discussed.